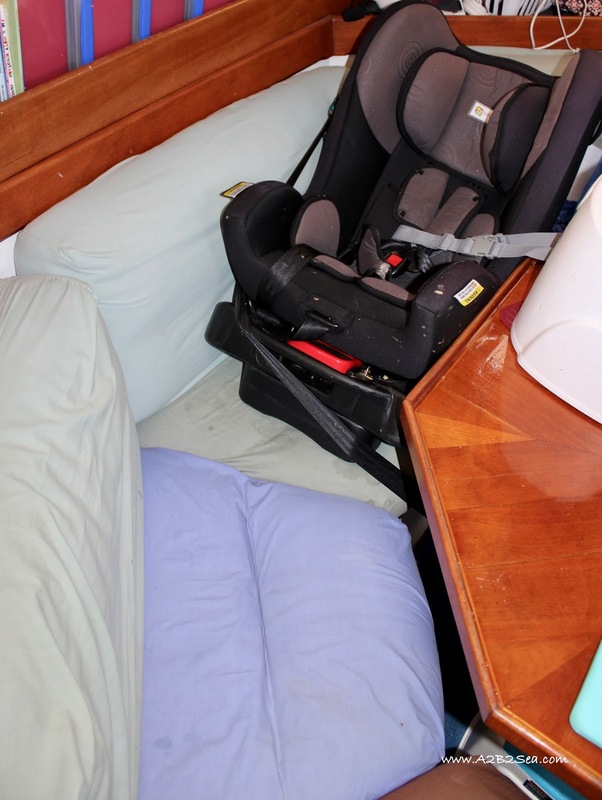 Being that we live on a boat, everything is mostly contained and secure but we have had to make a few modifications to the space in order for us all to be safe with a baby on board. Here’s a few of the changes we made! 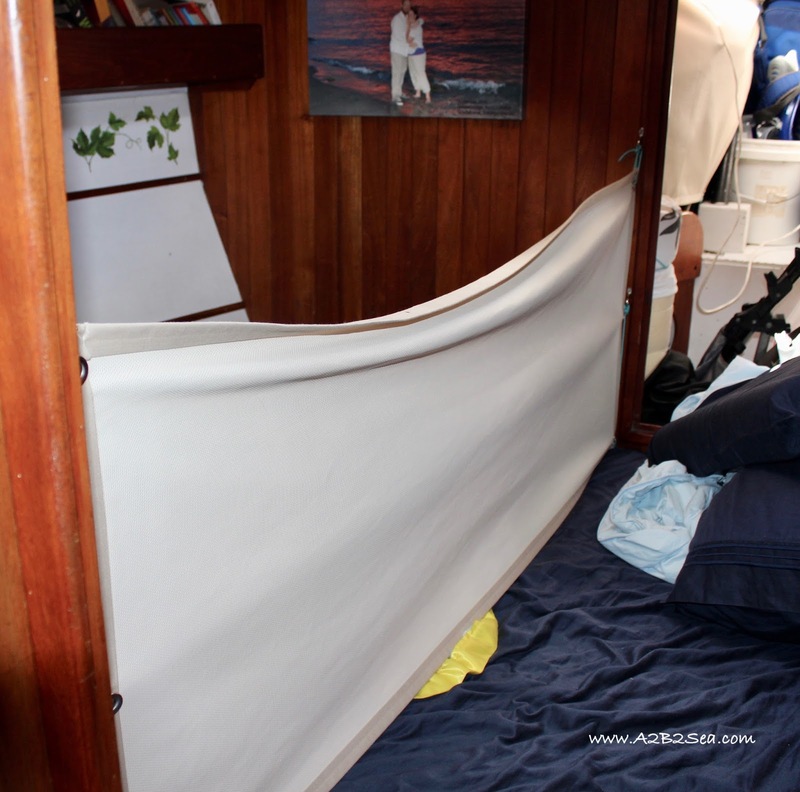 A safe sleeping space was a given but we forwent purchasing a cribs or portacot and made our own lee cloth to create a boat crib. This is also a place which we can stick her if we need all hands on deck quickly and know that she is safe, no matter how much she protests. We don’t have a car so hadn’t planned to get a carseat but in the end, we ended up being in a car enough that we needed one. 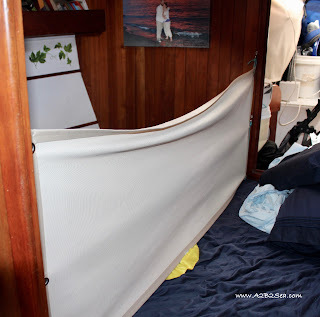 We had it set up on the boat for our longer passage south just in case we came into some rough weather and needed a really safe and secure place to pop her but thankfully we didn’t need it! Now that we are in protected waters we will put it away and reclaim our settee. 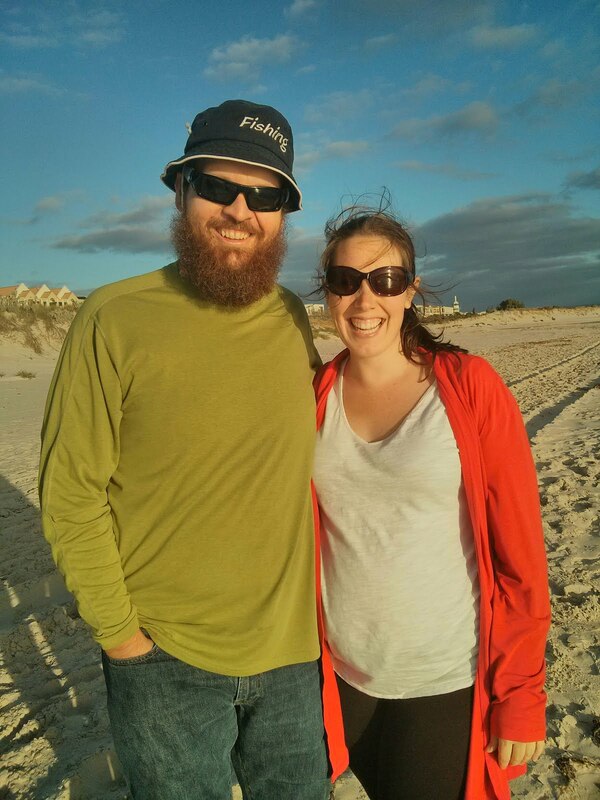 We made sure to get a convertible carseat so that it would last for as long as possible! Our cushion protectors (see above) aren’t fancy but they do the job. I whipped up covers for our cushions out of some old sheets and they are the first line of defense for spills and flying food. They are also much easier to take off and wash then the spot-clean only seat cushions that the boat came with. 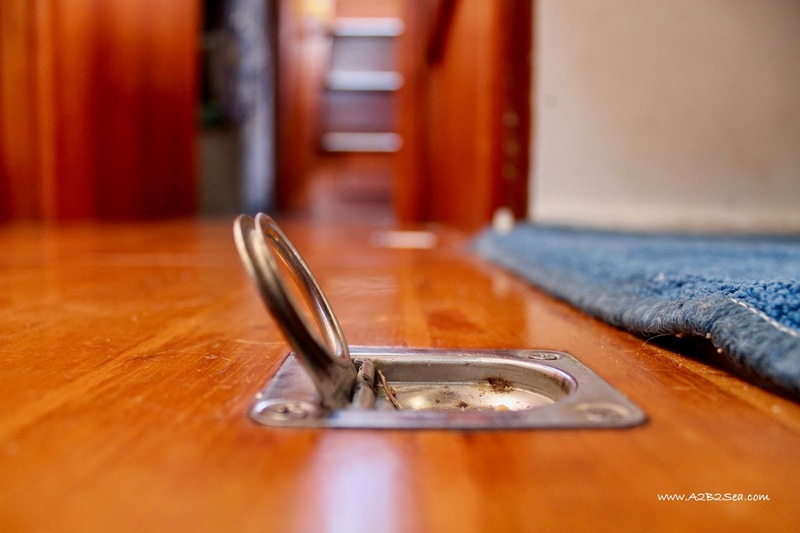 We only have had to install one cupboard lock yet but reserve the right to install more! 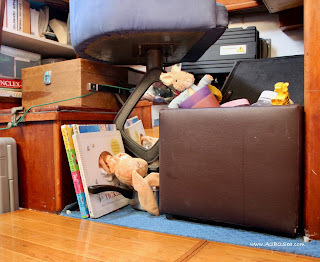 Everything is mostly securely away but there are a few cupboards whose latches are the convenient height for playing. We put one right away on the one that contains some nasties and that one happens to be the one that is played with most often. We had some electrical stuff that we needed to protect. That problem was solved by running toy box interference! It’s also a great out of the way location for her to play. The toy box is also acts as limiter on our toy volume. 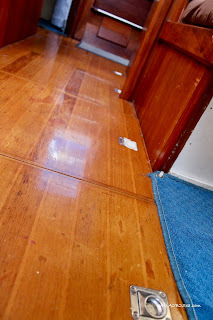 Our latches to pull up our floor boards are a huge draw for I. and she loves playing with them and leaving them up! We ran into them a few times before we taped them down. It’s not pretty but it works! She pulled the tape off one but now no longer seems interested in them. 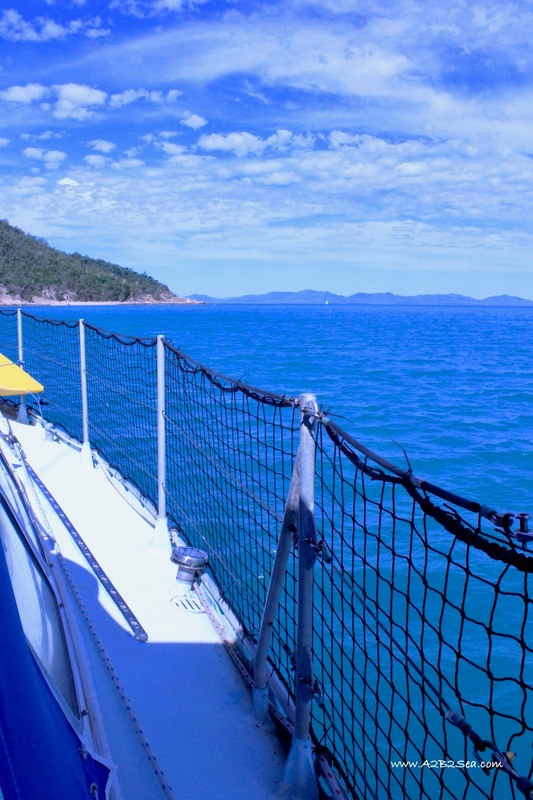 Installing lifeline netting is probably this biggest, most important, non-negotiable baby proofing that we did on board. With it in place, I. can freely crawl around the boat and we know that she won’t slip through the lifelines. At the top of the stairs, we always have one, if not two, boards in to keep I. from falling down the stairs from the cockpit. This also acts as an additional line of defense between her and the water if she manages to evade all of our other methods and climb up the stairs! At least she can’t get out! At the bottom of the stairs, we have a temporary rail (a toddler sleeping rail) that we can quickly put across but we also have a more permanent cloth which we can secure across. But for the most part, I. is free to climb and explore! As I look around the boat, those are the only changes that I can see! There may well be more to come but only time will tell!